J.K. Rowling was born on July 31, 1965, in Yate, England. For her children’s book series Harry Potter, Rowling became an international literary sensation. 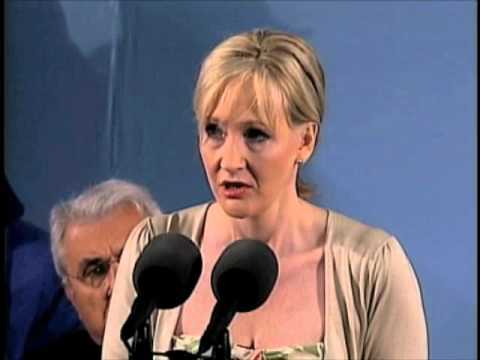 J.K. Rowling went through a lot of hardship and struggle before success knocked her door. Below is a very inspiring video of her speech at Harvard commencement, where she speaks about the benefits of failures in our life.